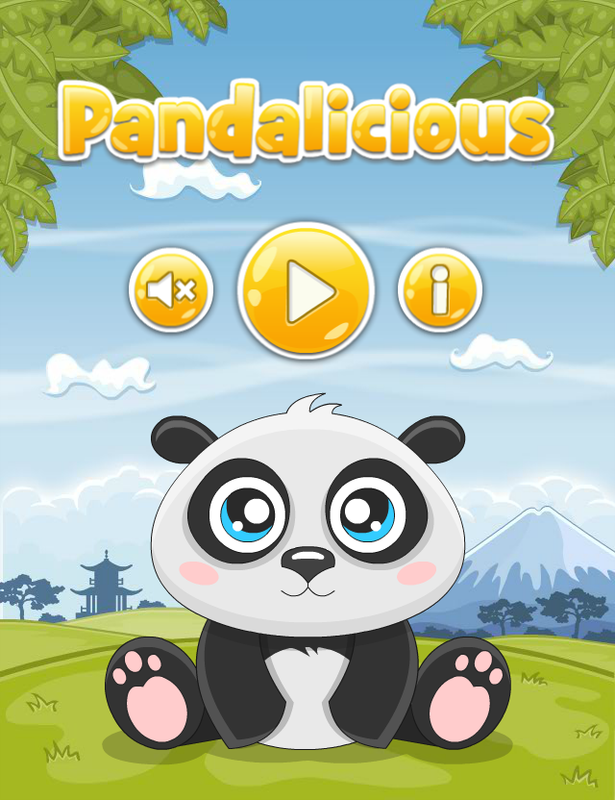 Our humble attempt to create game on super-addictive Jelly Splash game mechanic. Little panda Jimbo is hungry. 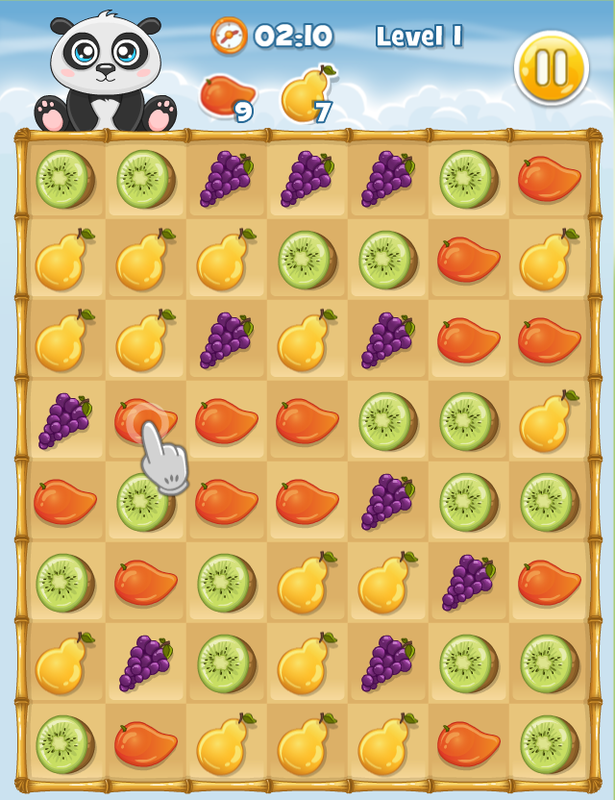 Help him in this fruit-tastic puzzle game! Take a bite into Pandalicious with its unique line-drawing puzzle gameplay! Match together juicy fruits that ripen into huge combos! 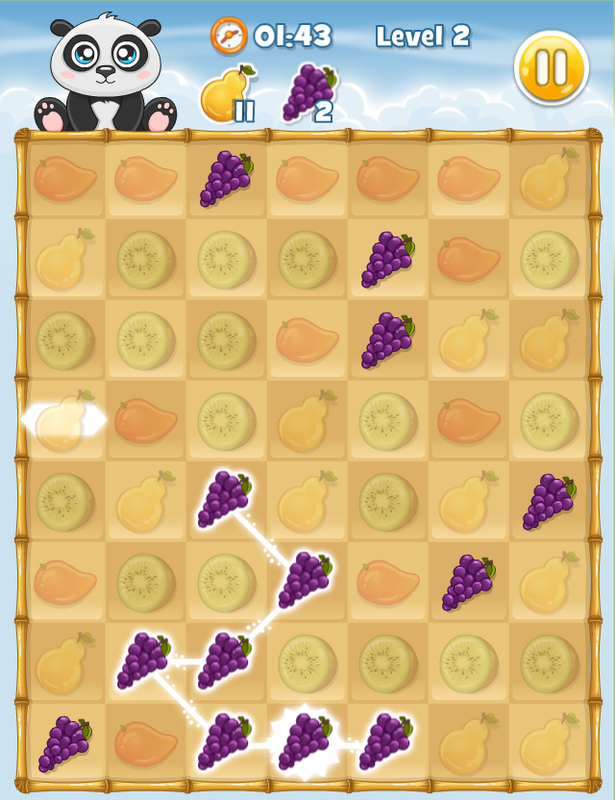 – PLAY through unlimited levels as you match bushels of delicious pears, grapes, and watermelons! – BOOST your score with power-ups like the Line Blaster and Time Bonus.